This is a dream situation every mentor wants to be in. When his disciple or protege remembers him every time they reach a new high in their life. 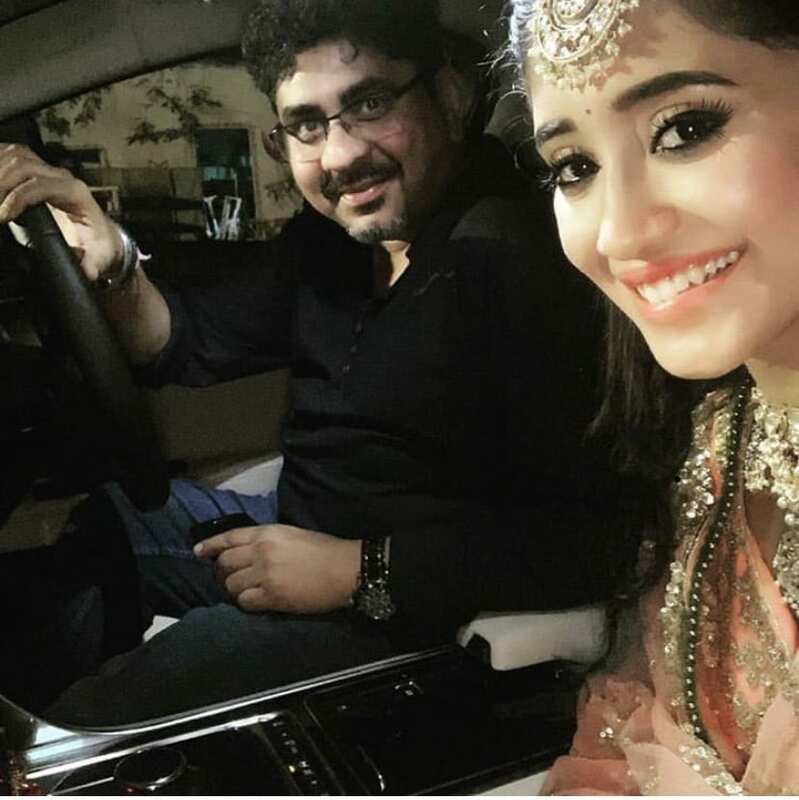 That is what happened when Naira (Shivangi Joshi) from Yeh Rishta Kya Kehlata Hai bought her dream luxury car and called her mentor Rajan Shahi and took him for a drive. Rajan Shahi is known for his casting and his ability to spot talent. Shivangi is an example of that. Her portrayal of Naira has given a different dimension to the show. Rajan took to his social media handle to share his joy. He wrote,”Today is a proud moment Shivangi. This new car you bought symbolises the hard work and honesty towards work. You have made a benchmark and this will take you to a new journey full of peace, happiness, success and prosperity. Thanks for giving me the respect.” The post and the picture of them both speak louder than words. A touching moment for both. Krishn helps Radha save the people of Barsana from Kans’ wrath! Krishna Chali London :- Shivani makes an evil plan and gifts..
Jasmin Bhasin’s new pics are to die for!